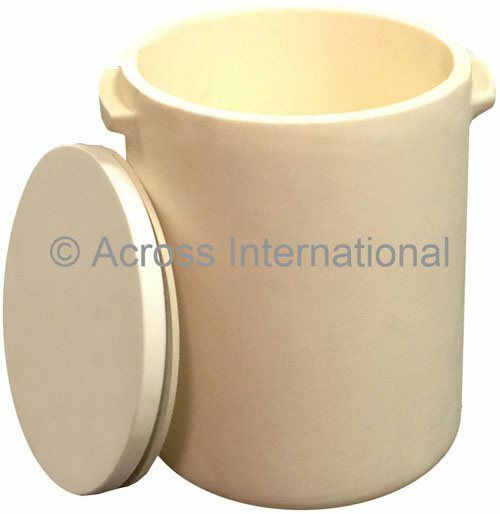 Polished alumina ceramic jars. These jars are used whenever small quantity of samples needed to be grinded. 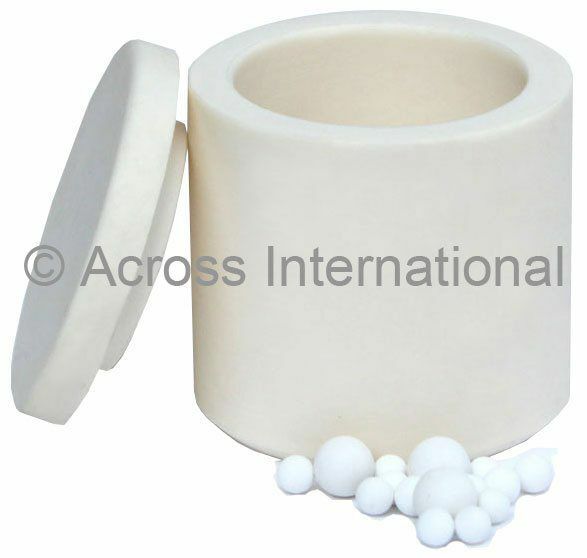 Each jar set includes grinding jar, lid, rubber sealing gasket and different sizes of mixed alumina ceramic grinding balls (see detail table below).